A University of South Carolina baseball player has died after collapsing on the baseball field while getting ready for practice. 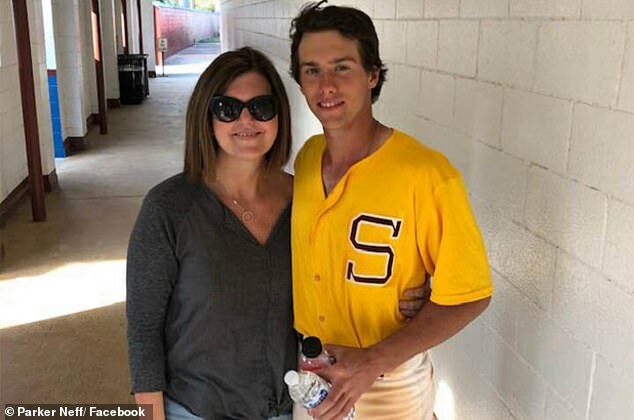 Shortstop Parker Neff, 21, died while preparing for baseball practice at USC Salkehatchie in Allendale, South Carolina, on Friday. 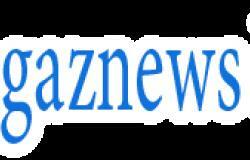 After Neff collapsed on the field, he was rushed to the hospital, where he was later declared dead at about 2.04pm, according to WSPA. What cause his death has not been revealed yet. An autopsy was scheduled for Monday morning.